Sometimes you want to show your team support in a variety of setting and ways. The Arsenal feels the same way. They have a large selection of unique items that are perfect for every occasion. As many people know, Las Vegas is HOT. 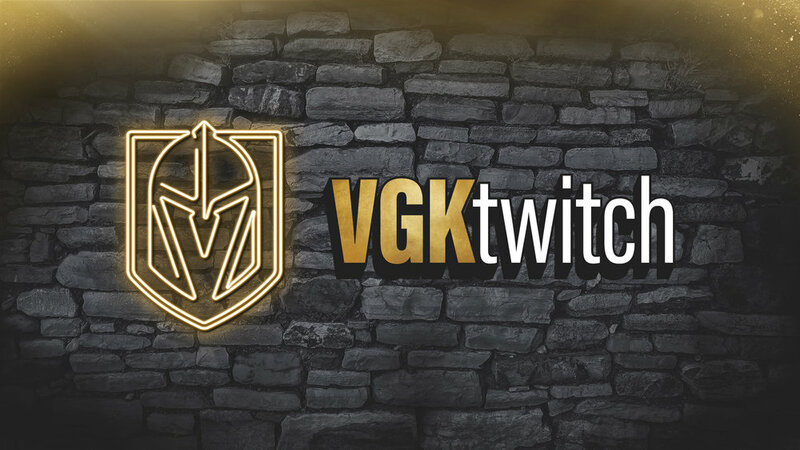 With this in mind, they created VGK pool/beach gear to show off your team pride while being useful at the same time. Sandals, beach balls, beach bag and water bottles all are perfect for those warmer days. But it doesn’t stop there, beach chairs and towels are also included in that list of fun summer VGK branded items. At the beach your backyard you are going to want to play games, well we have a solution for that: Vegas Golden Knights corn hole. One of the most unique item’s are these authentic Marc-Andre Fleury jersey hats. At one point, this was Flower’s jersey and we cut it up then made it into a hat for our fans. How cool is that?!?! All these items shown above are available now at the Arsenal located at City National Arena. Stop by today!